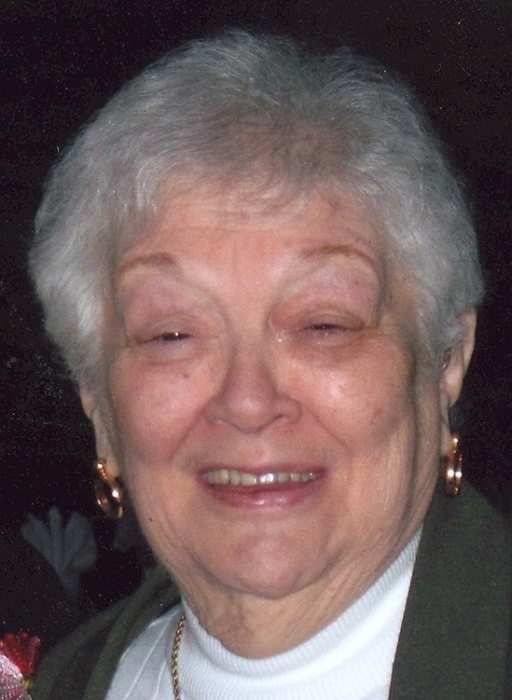 Iris B. Lipkowitz, 91, of DeWitt formerly of Bettendorf, passed away Friday, August 24, 2018 at West Wing Long Term Care, DeWitt, IA. Funeral service will be held at 10:00 am on Tuesday, August 28, 2018 at Congregation Beth Israel at the Tri City Jewish Center, Rock Island. Burial will be at Hebrew Cemetery, Rock Island. Wheelan-Pressly Funeral Home and Crematory is assisting the family. Memorials may be made to West Wing Long Term Care, DeWitt. Iris was born on February 20, 1927 in Chicago, the daughter of Jacob and Frieda (Ferdinand) Kantro. She married Seymour Lipkowitz on December 27, 1947 in Chicago. Iris was a member of the Congregation Beth Israel at the Tri City Jewish Center, Hadassah, Sisterhood, and B’nai B’rith. She enjoyed playing majong with her friends and was an avid bowler in her younger years. She cherished her time spent with family above anything else, and would have spent every minute with her children, grandchildren, and greatgrandchildren if she could. Iris is survived by her children, Sherrie Menneke, DeWitt, IA, David (Pam) Lipkowitz, Bettendorf, Richard (Susan) Lipkowitz, Steven (Tanya) Lipkowitz, and Bruce (Erin Dindinger) Lipkowitz; grandchildren, Jamie (Mike) Bents, Mike (Jenny) Tunnell, Chesna Lipkowitz, Janel (Ben) Jensen, Brad (Sonja) Lipkowitz, Kim (Mike) Payne, Shane (Emily) Dowty, Casey (Jason) Musselman, MaKenzie Failyer, and Samantha Lipkowitz; great grandchildren, Louis and Charlie Bents, Cason and Brooke Tunnell, Brandon Lipkowitz, Symora, Cameron, Elaina Jensen, Skylar and Cassidy Lipkowitz, Mason Payne, and Myles Musselman. She was preceded in death by her husband Seymour; parents; son-in-laws, Randy Tunnell and Allen Menneke; and great grandson, Colton Tunnell.